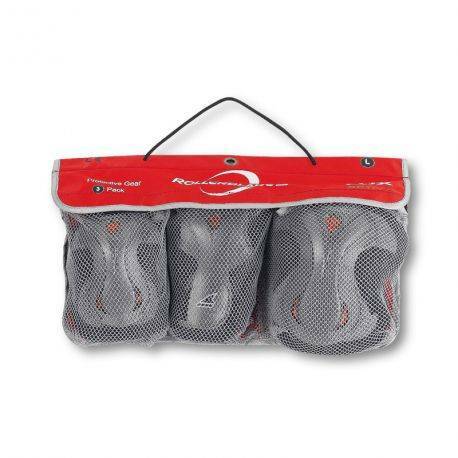 Rollerblade Lux 3 pack skate protection consisting of wrist guards, elbow pads and knee pads. 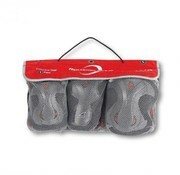 The protection has shock absorbing pieces so if you fall the blow is less intense. Furthermore, the plastic parts are made of plastic that less wear. 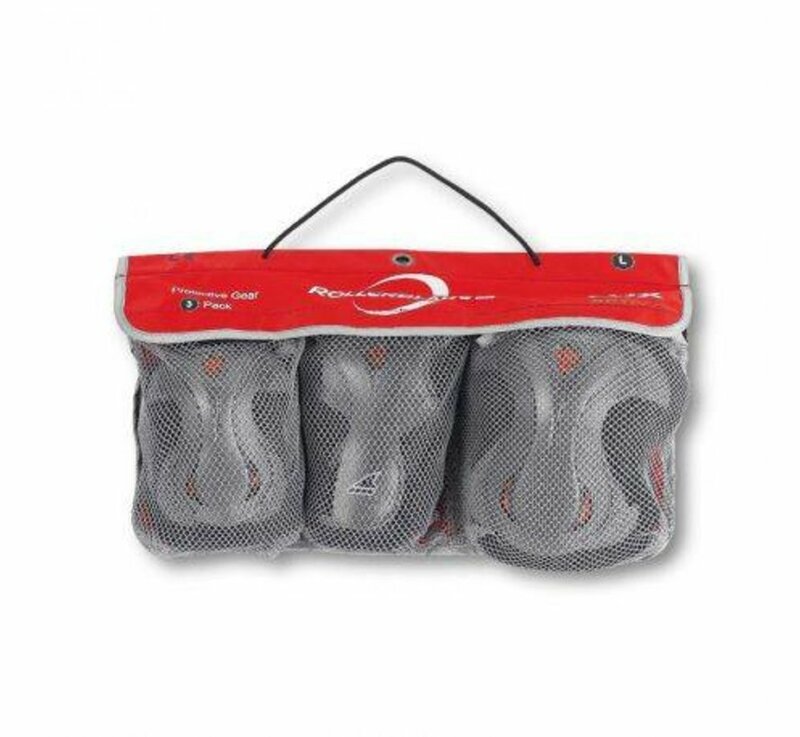 All protection is made of breathable fabric so airy feel while skating.